Namaste! 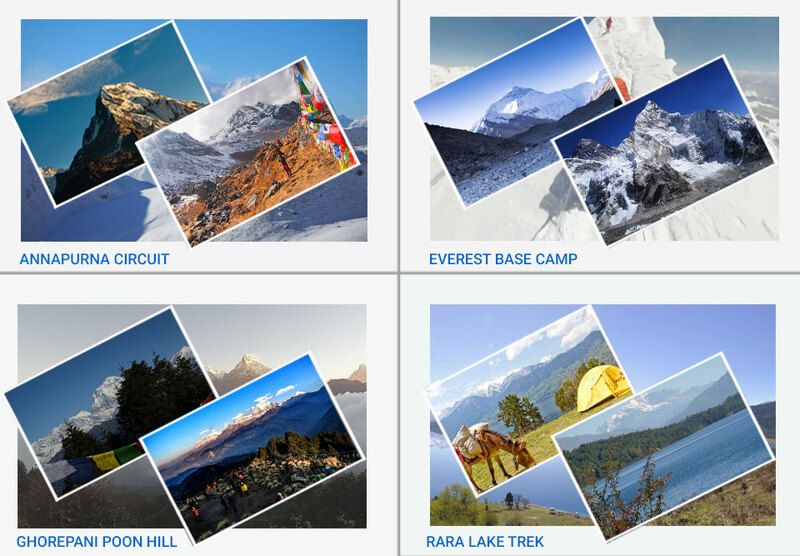 Welcome to website of Nep Travels and Expedition. Nep Travels was established in 2016 and since then has been providing different kinds of travel related services to the people all around the world. 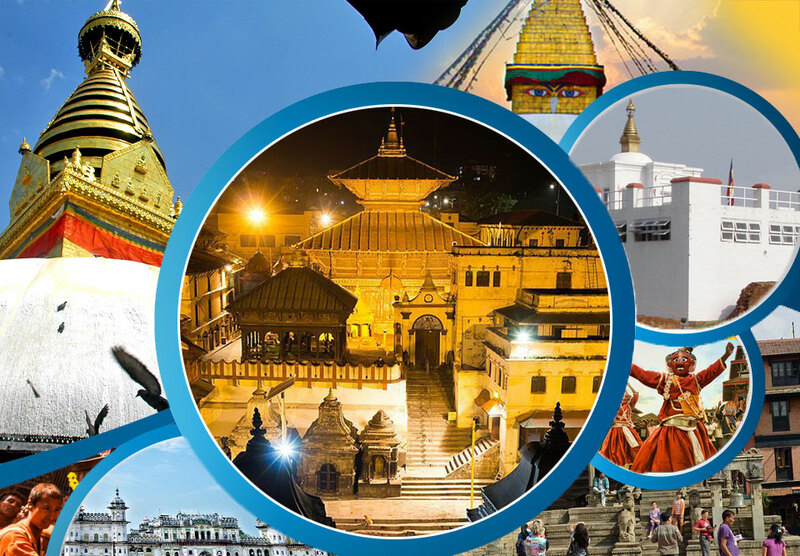 It is a Nepal Tourism Board and Department of Tourism certified travel agent. Its office is at Tinkune, Kathmandu (10 min drive from Int'l Airport). Nep Travels organizes tour, treks, adventure activities and does ticketing domestic and international. 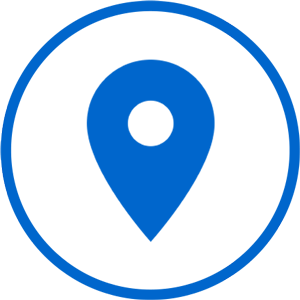 Apart from this, Nep travels helps traveler for hotel reservation, rent vehicles, plan their trips and other many services as per their requirement. Nep Travels along with providing service in tourism industry has also participated in many social work and donations. Every year Nep Travels donates 5 percent of its income to the remote areas of Nepal. We offer package with reasonable price and value. We are group of people coming from different countries, so we will try to match what do you want by the direct communication with business partners with whom you can express what you actually want. We help you to customize package according to your needs. We will try to satisfy you as much as we can. We run agency not only for profit but also for the welfare of Nepal. We donate 5 percent of income to villages of Nepal. So, what you are paying is going to help someone else built a bright future.